Why search for a rental Property on National Business Real Estate? Feel comfortable while using the services of National Business and Real Estate to find your next perfect rental in Pakistan. You can even find luxury house or flats on rent for you and your family. If you need some help deciding how much to spend on your next rented house or flat, our professional advisors are readily available to advise you about rentals that may fit you and your budget. Price depends upon your requirements about bedroom size, square footage and more. If you want to take the attention of our rental property managers and property owners, you can save time by filling out NBR’s rental form and send to rent property managing team. By downloading NBR‘s mobile app, you can also check our rental listings in Pakistan. Do not miss any chance of getting a perfect house or flat for rent in your city. Here are few important things about NBR. National Business and Real Estate team deals with a number of options like we can find for your single-family houses, flats, rooms and more. With our app, you can get immediate notifications when we update new listings. Find rooms single family house or flats. Receive immediate notifications when new listings hit the market. You can contact property managers by phone or email. Let the property owners know how you would be a great tenant. 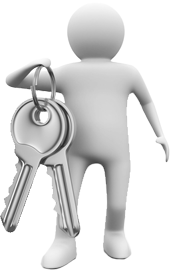 Complete your renter profile to gain the attention of property advisors. 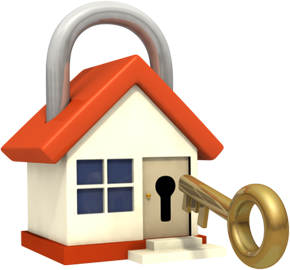 The information in your renter profile is secure with us. NBR keeps it private. 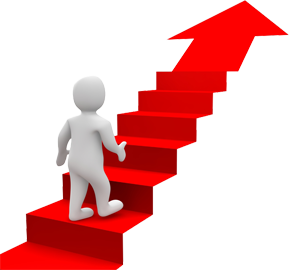 When you find an option that fits you, immediately contact our experts. 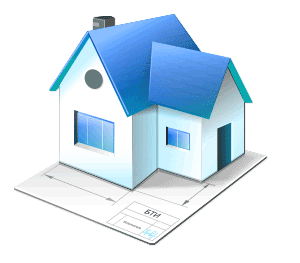 Landlords are required to fill a form to send their property details to NBR agents. National Business and Real Estate helps them to lease out their property. Highly professional staff are ready to serve them. 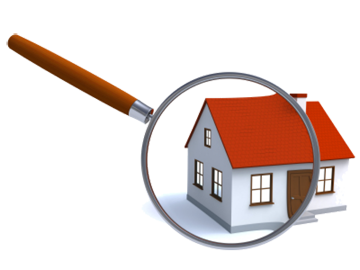 Landlords can contact NBR experts for any kind of query.